XT Ekkamai by Sansiri. Located in Ekkamai, close to Thong Lor. 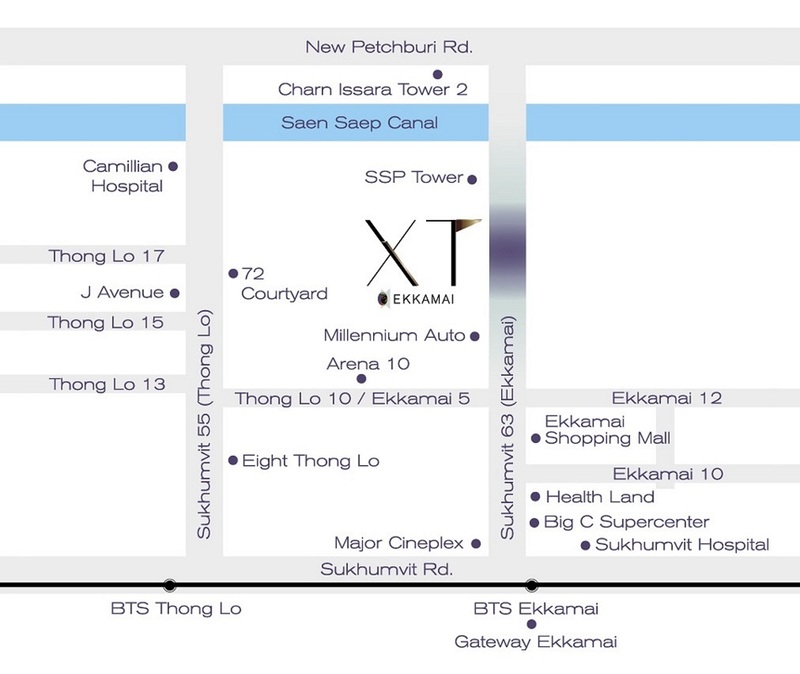 XT Ekkamai is a freehold condominium developed by Sansiri. It is located in the Ekkamai district. 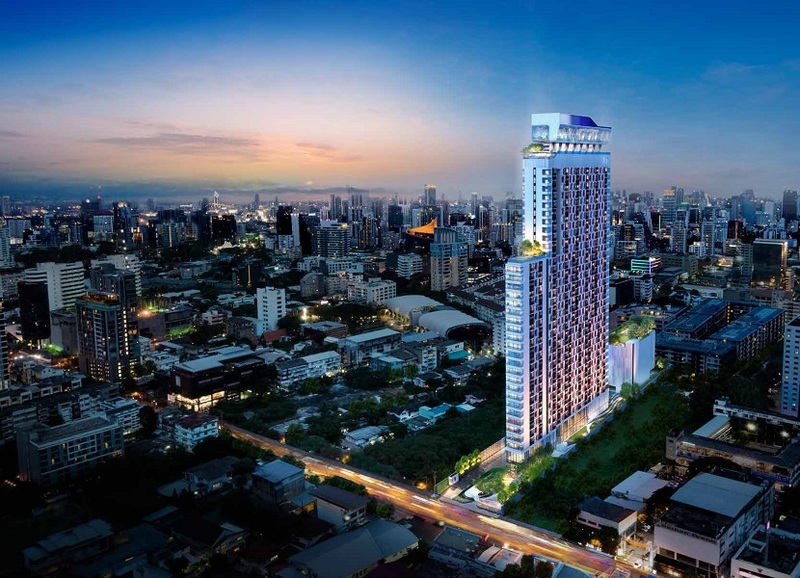 It is located near the high-so area of Thong Lor and is considered one of the best places to live in central Bangkok. There is a very strong Japanese community in this area and many wealthy Thais chose to reside in this area as well. XT Ekkamai	Overall rating:	5	out of 5 based on 1	reviews.